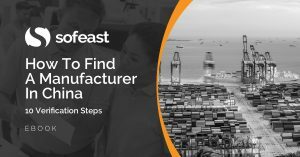 You are here: Home / Sourcing New Suppliers / How To See if a Chinese Manufacturer Is Capable of Improving in the Future? Last week I wrote about the best way to have a Chinese supplier take responsibility. However, the most important question, I feel, is how to work with manufacturers that will keep improving over time. 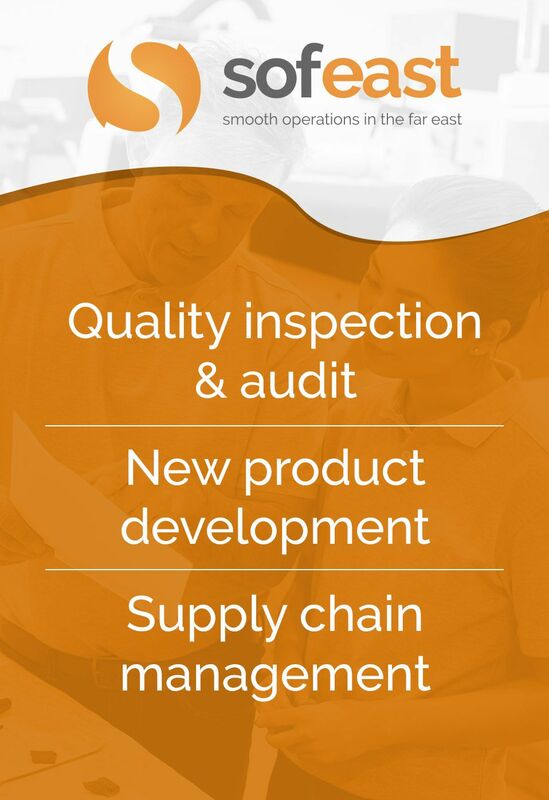 And it all starts from supplier selection. If at the sourcing stage, you don’t try to work with people and companies that will tend to improve, you are sabotaging all your other efforts. Here are 5 areas I’d look at. 1. Is there professional management? Or is it operated by the owner and some of his family members? If the owner’s wife manages operations, a cousin does the accounting, another cousin does purchasing, etc., what is probably happening is that all these people are milking the business, (getting cash out onto personal accounts and investing in real estate). At the opposite end of the spectrum, good professional managers will try to put systems in place, to stabilize processes so they are not constantly distracted by ‘fire fighting’, and will keep at it for years. Some good owner-managers do this too. That’s what drives real improvement. 2. What background does the owner have? If he was in a technical position, he is probably motived by improvement of the technical side of his business — that’s generally a good thing for customers. He will want to get nice equipment, he will tinker and find better ways to operate, and he will tend to attract and hire like-minded people. If he used to be a salesperson (which is often the case), he might be focused on impressing and acquiring as many customers as he can. That’s when you see all these nice certificates that mean nothing, all these promises that never lead anywhere, many samples they have no idea how to produce. Not good. Similarly, is the owner a self-made man? Has he got some higher education? These are good signs, in their own ways. 3. What country is the owner from, originally? I am trying to avoid stereotypes, but really I can’t skip this topic. Is part of a Hong Kong group? Generally not a very good sign. A Taiwanese company is, on average, better at managing manufacturing operations in China. What about in China? Are Wenzhou and Shantou people more sneaky? On average, probably a little, but I am not sure it is really important. Mainland China is such a mixed bag. 4. Has there been substantial investment in the facilities (equipment etc.)? This point, obviously, has to be studied in relation with the industry average. In apparel, moving operations is easy (as the equipment is relatively simple and inexpensive), so they tend to look for new places with lower wages as soon as cost becomes an issue. They very, very seldom work on making their operations more efficient. I guess one can say that, on average, if the investment has been low and the factory is low-tech, management pays less attention to operations. However, if high-tech means “some toys I can show to my friends”, it is usually a liability. 5. Can they show recent improvements to their processes and systems? This one usually yields clear results, if you can interpret what they say. If they only talk about some equipment they bought and they say nothing about routine operations, you know they are not focused on the day-to-day work. If they talk a lot about some new testing equipment, this requirement (and maybe also the investment) probably came from a customer. Now, if they mention some mistake-proofing devices, a new way of ensuring a process always runs in control, or the rebalancing of a line, it is AMAZING! Good job, you have found one of the few really savvy manufacturers in China. Obviously, these hard facts need to be complemented by a good discussion with the boss. What companies does he look up to? Who are his best customers and why? What does he wish his kids will do in life? These questions will shade a lot of light on what type of leader he is and what his goals are.